​The grout line between the tiles deteriorates its quality with the passage of time. This is due to moisture, dust and various substances deposition on its surface. The grouts and tiles have small pores that darken under the influence of growing mildew, bacteria, and other easily grown microorganisms. So, this quickly begins to look dirty and additionally increase the risk of allergic reactions. Therefore, these surfaces must be cleaned regularly using special dirt removing agents. Also read select cleaning systems from amazon all the way at bottom of this article. ​Learn Tips & Tricks to clean your Tiles & Grout. See steps by step guides To disinfect Tiles, Grout using Products always found in home! Use soda, vinegar, hydrogen peroxide, bleach like cheap and easy to find items to super clean your tile, grout fast. Best tricks for anyone looking to clean tiles and grout without costing much..
Leave it for about 30 minutes, then wipe with a soft cloth. Hydrogen Peroxide is an ideal for removing mildew, dust, and other impurities accumulated in the space between the tiles. Spray the oxidized water on the surface that you want to clean and then remove the dirt with a brush. Leave it for about 20 minutes, then rinse with soap and water. 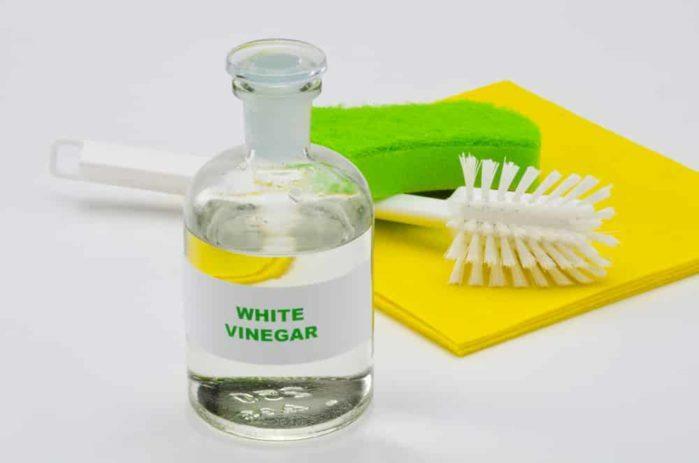 White vinegar has versatile applications, therefore, this is considered one of the most popular natural cleaners. Its versatility in domestic cleaning has made it an ecological alternative in home cleaning. Its Antifungal, antibacterial and whitening properties helps in removing mildew from the surface of tiles and grout. It also neutralizes the musty smell and leaves fresh and pure aroma. If the stains are very hard to remove, apply the vinegar itself without dilution. Wash with lukewarm water and then clean with a cloth. 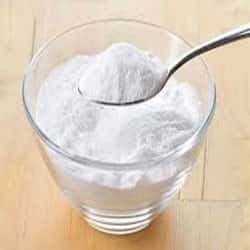 The combination of baking soda, liquid soap, and white vinegar gives us a very effective agent. This help in combating against resistant stains from grouts and tiles surface easily. This mixture completely eliminated molds and create a protective sheet against fungi that grow in a humid environment. 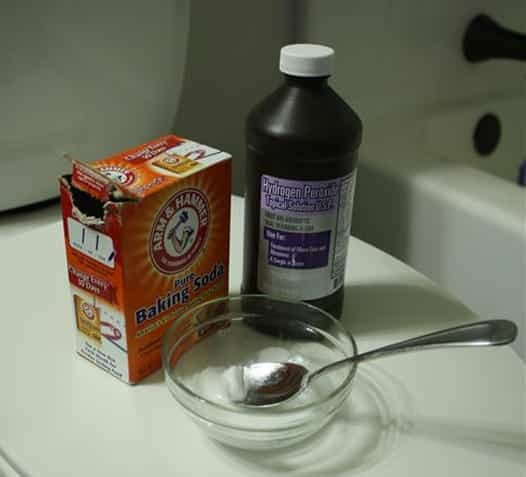 Mix the baking soda, liquid soap, and hydrogen peroxide in the bowl. Chlorine bleach is one of the best cleaning, bleaching, and disinfecting products. Although, it is more chemically destructive than other measures. So, it one of the best way to get rid of mildew and dirty strains. Dilute the bleach in warm water and apply to the tiles and grout by sponge or spray. Leave it for 5 minutes and then brush well before rinsing. 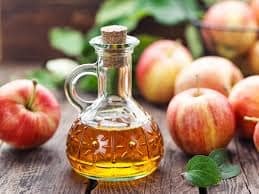 Apple cider vinegar is widely used for food and medicine, but it also has properties that make it an excellent natural means of cleaning. Dilute the vinegar in water and then apply the brush to the grout. Leave for about 5 minutes, then wipe clean with a cloth soaked in warm water. Active cleaning oxygen act as a wonderful ingredient for debris and crumbs cleaning. 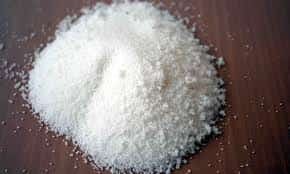 It is a bleaching compound that dissolves dirt and bacteria. Mix Active cleaning oxygen with warm water and let it dissolve. Pour the mixture into a glass bottle so that it will be easier for you to apply the agent on the grout line. After spraying the solution, leave it for 15-20 minutes. Use a toothbrush to scrub the joints. Wipe the joints with a dry towel. If you still see stains on the grouts, you can spray them again with liquid and leave them for an hour or longer. 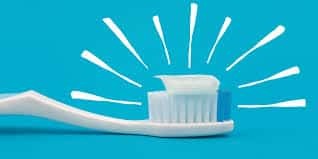 Toothpaste is not only used for cleaning teeth. 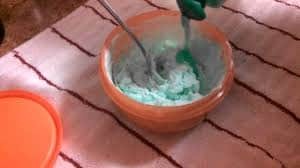 If you don’t have any specialized joint cleaner then use can use toothpaste as a cleaner. It restores the freshness of your tiles and polishes them to shine. 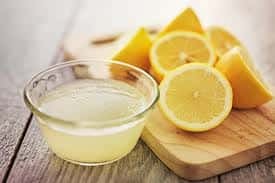 Lemon juice copes well with dirt, rust or dust, but it will not as much effective for removing fat. Use it only on bright grouts. Then, rinse with a damp cloth. Hope, the above-mentioned points help you in finding the right solution for your tiles and grout cleaning. But, in the case, your tiles strains are rigid and are difficult to remove by home remedies, then you should take help from Grout Cleaning Company to get desirable results. ​Denis Oleg is a professional blogger with 5 years of experience. 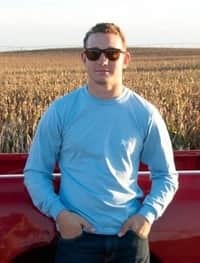 He is associated with a Grout Brothers, is one of the top leading grout cleaning company in the USA. It specializes in restoration, sealing and​ grout cleaning Punta Gorda, FL. He is also an admirer of sharing his innovative ideas with others on the technology trends.